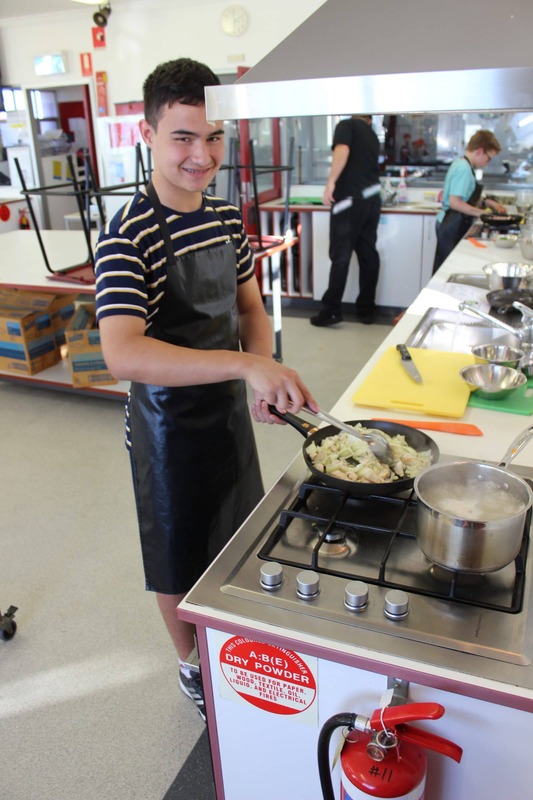 Thai Green Curry was the challenge confronting boarders from Knutsford last Saturday afternoon as a culinary lessons was delivered by the School’s in-house chef, Brett Buurman. 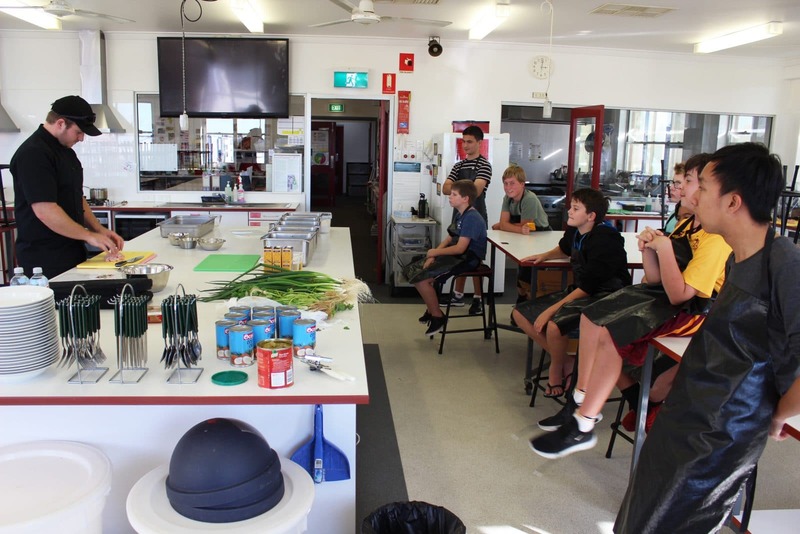 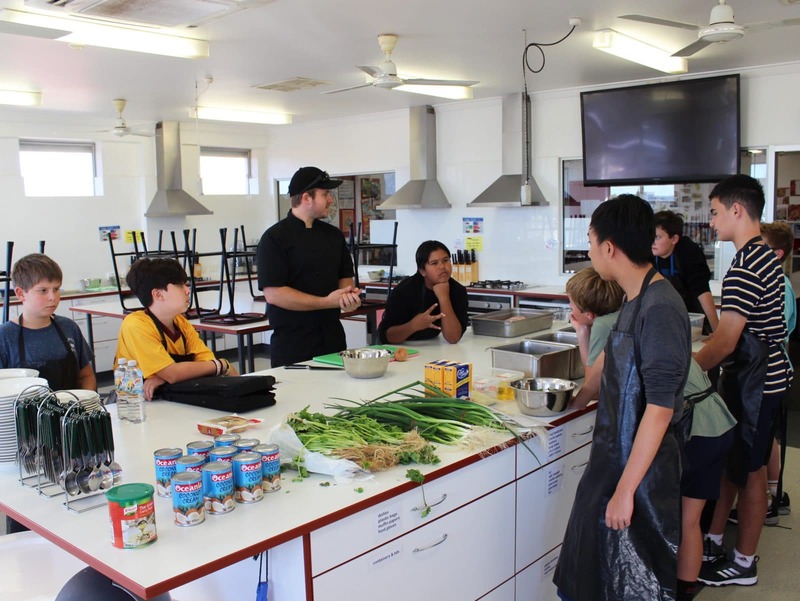 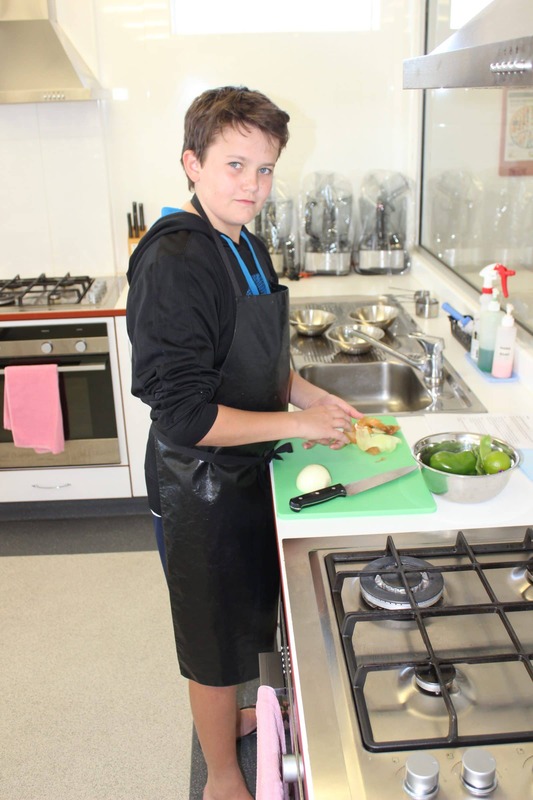 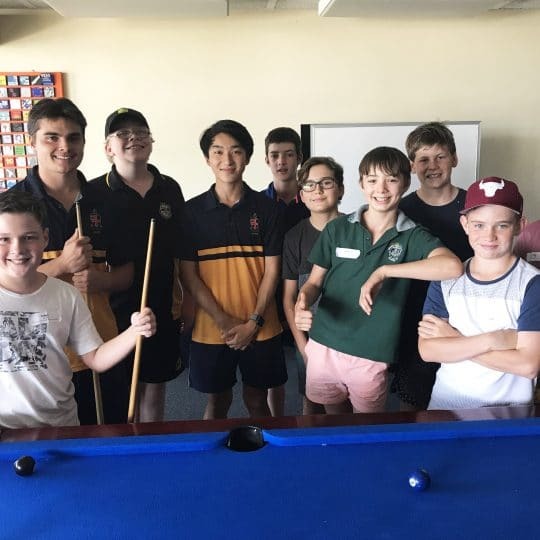 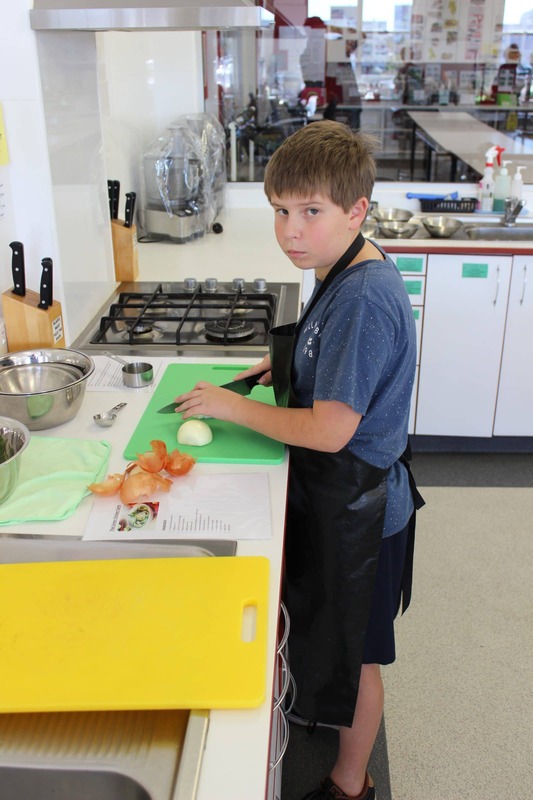 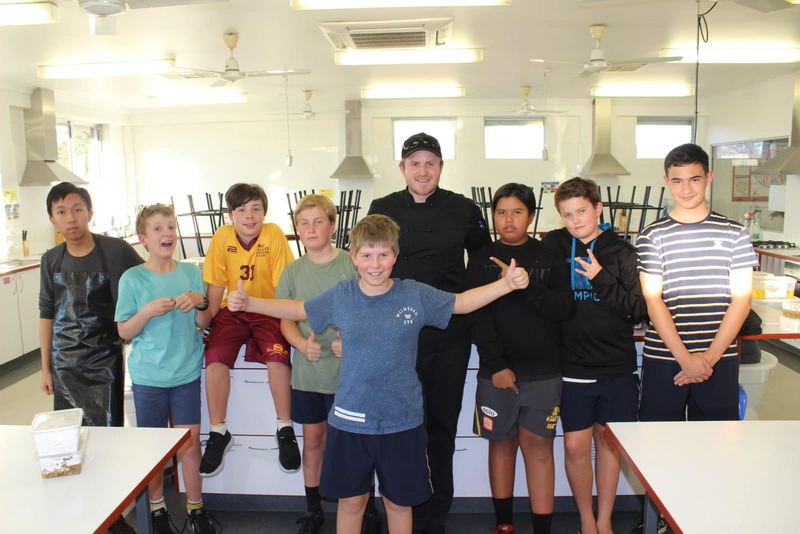 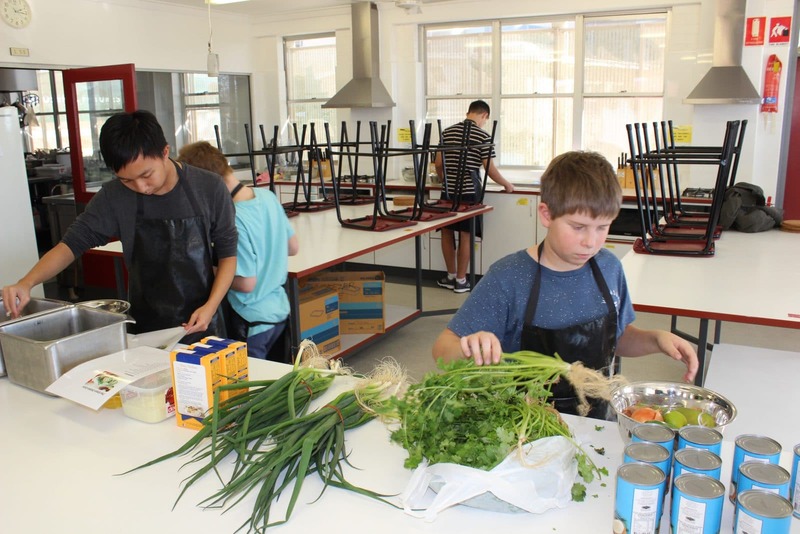 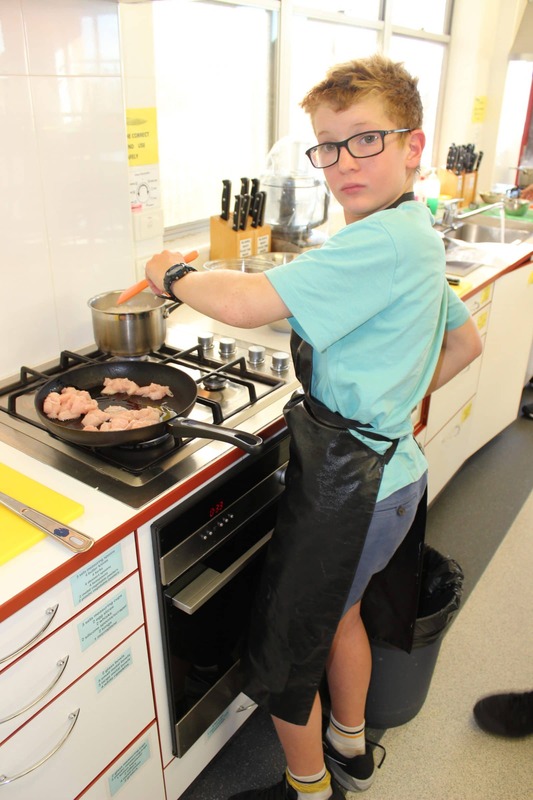 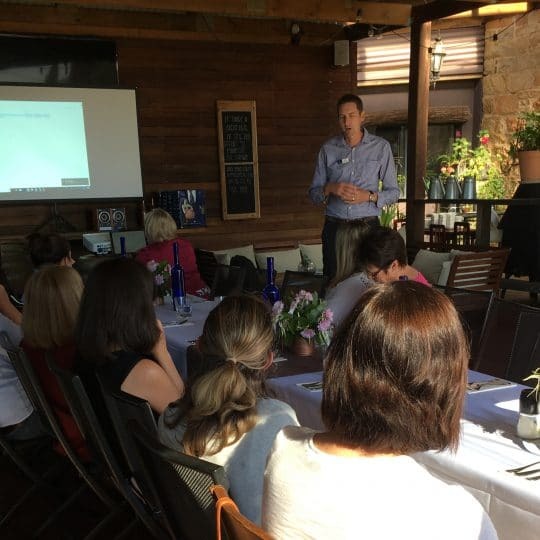 Hosted in the Home Economics classroom at Methodist Ladies’ College and joined by several keen Walters boys, the cooking lesson commenced with knife handling safety and hygiene in the kitchen. 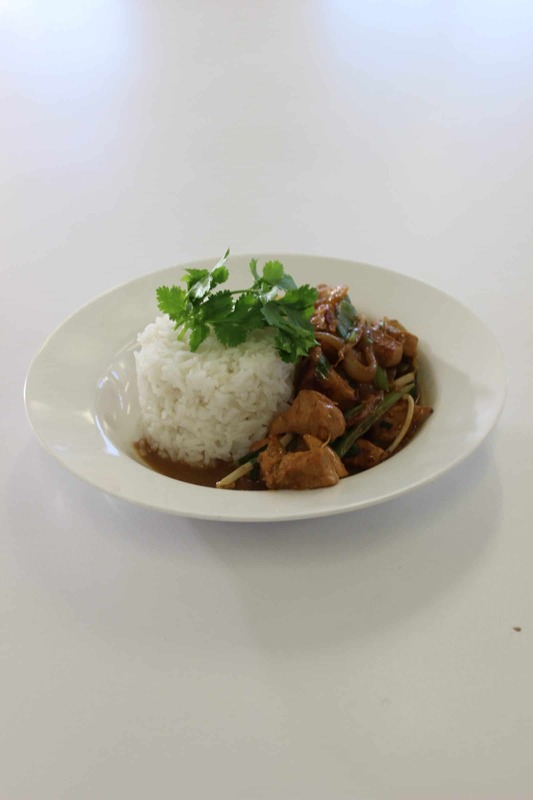 This was followed with a step by step demonstration and focus on the key ingredients that make up a Thai Green Curry. 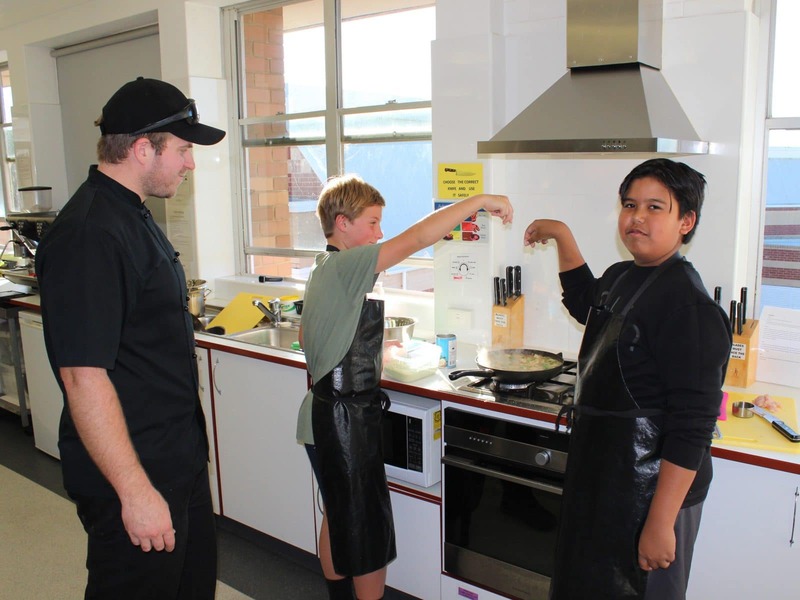 “The boys were quick learners and demonstrated some great culinary skills in the kitchen. 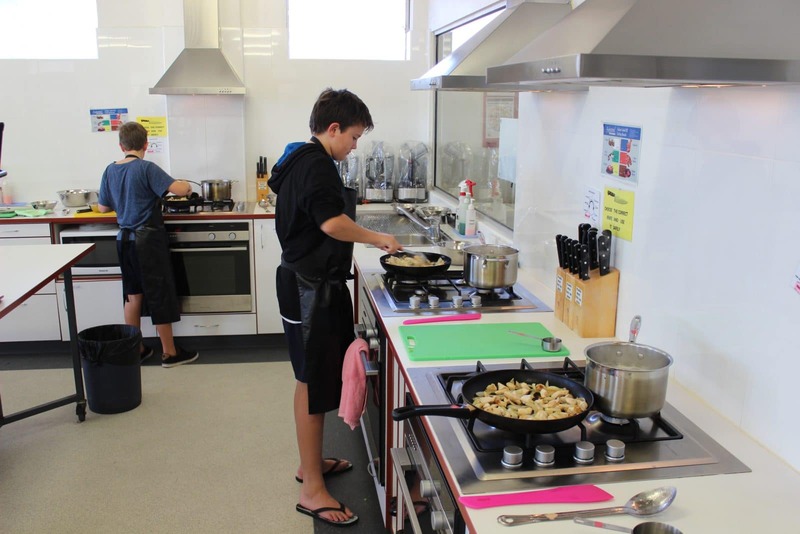 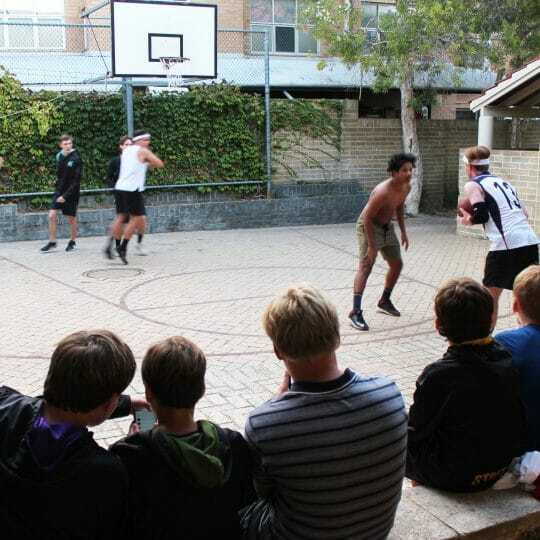 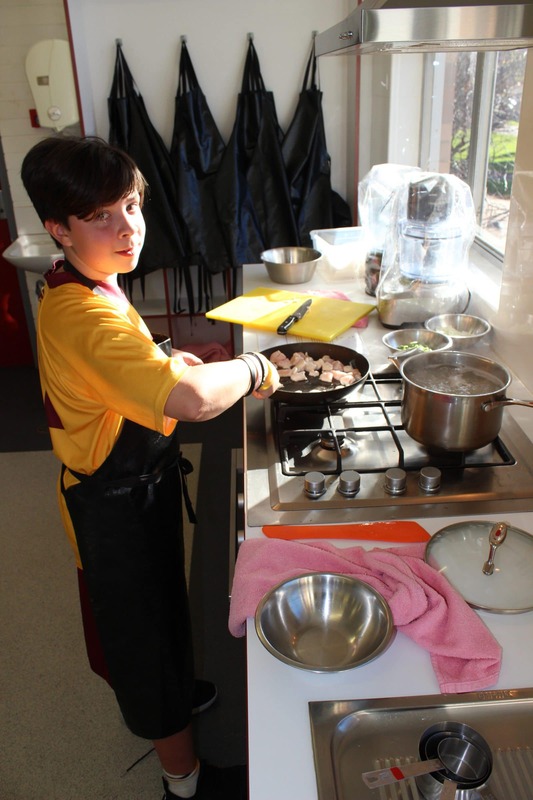 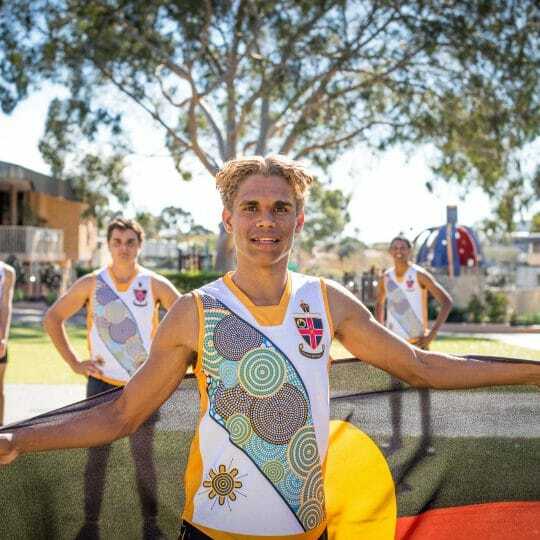 At the end, Residential Year Group Co-ordinator Brendon Noble had the honour of judging the boys’ dishes and critiqued them based on presentation and taste,” said Brett.